The Council is consulting on land which may be identified for new development in the Council’s statutory Local Plan. 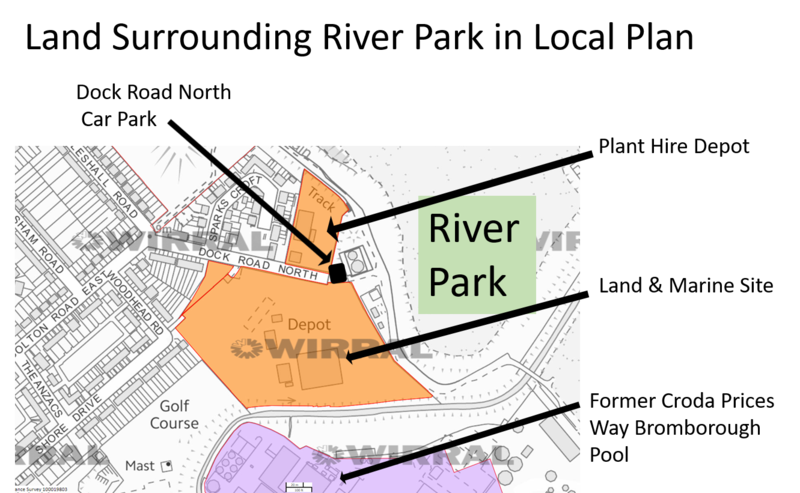 A copy of the proposals and the consultation documents can be viewed on the Council’s website at https://www.wirral.gov.uk/planning-and-building/local-plans-and-planning-policy/local-plans/core-strategy-local-plan-6. The deadline for comments to be received is 5pm on Friday 26 October 2018.